is a leading supplier of telecommunication services for the mobile telephony and ISP companies. 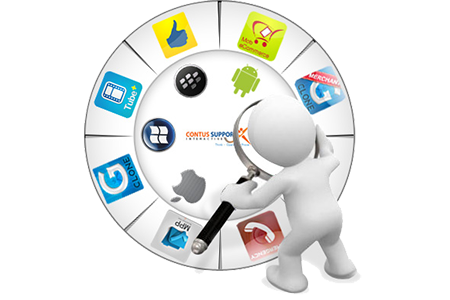 Vayosoft primary focus is on large scale mobile and web systems for the telecommunication companies. Our solutions allow operators to preserve their investment, maintain customer base and at the same time offer new services to expanding and demanding markets. Vayosoft mission is to continue being the advanced messaging industry leader by providing innovative technology for achieving efficient, flexible and economical communications, for all types of media, including Internet, mobile and fixed-line telephony. Vayosoft MoBackup application back up mobile phone content including phone and SIM contacts, calendar, images, audio and video files by sending the data to a secure server over the air. 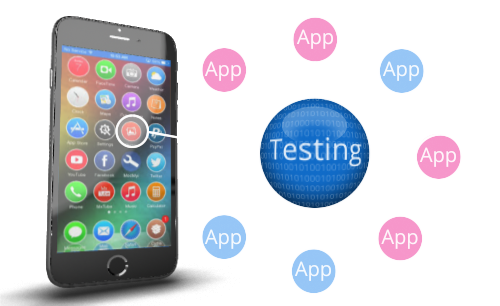 Using Mobile Testing it’s extremely simple to build and execute automated test scripts for all your mobile App testing needs, our solutions are especially optimized to diagnose functionality and performance. Wi-Fi OnRoad is fast becoming an industry standard Current Wi-Fi offloading solutions do not work seamlessly. Increased frustration for subscribers Operators fail to take advantage of savings. 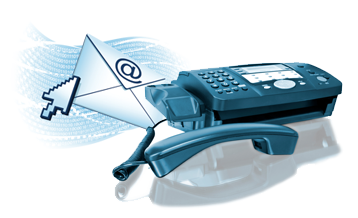 Cellular Fax2Mail service allows mobile operators subscribers to receive faxes directly to their private email. Using subscriber's mobile phone number with a perfix, the service is simple and easy replacement for fax machines. Vayosoft Network Technologies Ltd.is a leading supplier of telecommunication services for the mobile telephony and ISP companies. Vayosoft gives to the customers a high-value technical and management solutions on each project. 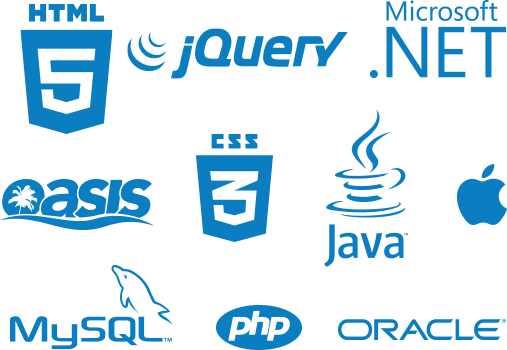 Vayosoft committed to providing high-quality services and products. 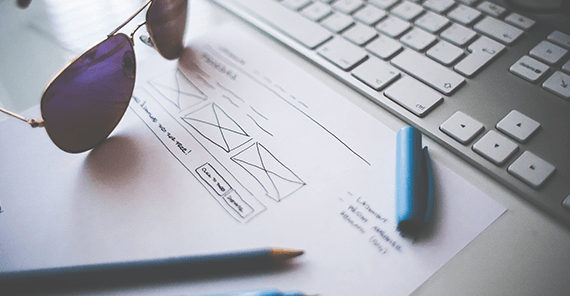 We are dedicated to providing our customers the best products and services that will help them improve work processes with the newest technologies. Vayosoft Mobile Backup (MoBackup) application backs up the content of your mobile phone. You are now able to secure real peace of mind with the MoBackup OTA Mobile Backup service. You can backup all the data and media on your mobile device – your Contacts, Calendar, and Media (images, audio, and video) files – to secured remote storage. And you can access all this data over the Vayosoft Mobile Backup Website. In the world of communications, less and less is done using paper. So, the paperless office may still be a dream, but paperless communication is becoming a de facto reality. However, despite the popularity and ubiquity of e-mail, fax use remains persistent and surprisingly high. Many sectors are holding on to the fax as a way of communication. These include accountants, lawyers, travel agents, purchasing managers, etc. 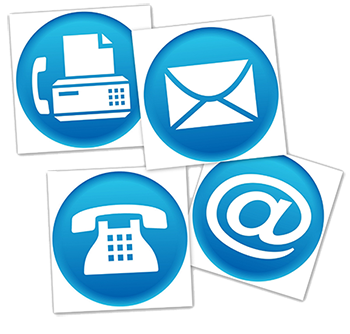 Cellular Fax2Mail service allows mobile operators subscribers to receive faxes directly to their private email. Using subscriber's mobile phone number with a perfix, the service is simple and easy replacement for fax machines. Jijot allows automate access, during script testing, to anywhere on the mobile device whether it is part of your App under test or any other App on the device. You can easily access all the mobile activities such as phone calls, SMS, mobile settings and more using the software’s build in macro commands. 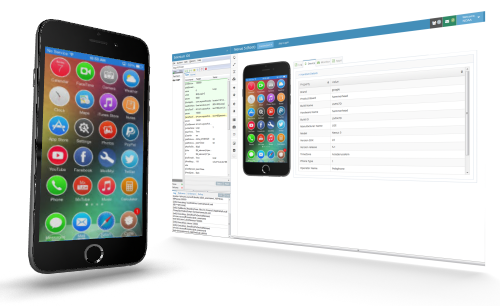 Using Jijot it’s extremely simple to build and execute automated test scripts for all your mobile App testing needs, our solutions are especially optimized to diagnose functionality and performance. Wi-Fi offload is a win-win proposition for cellular operators, MVNOs, cable providers, Smart City networks, Wi-Fi infrastructure vendors and their subscribers. 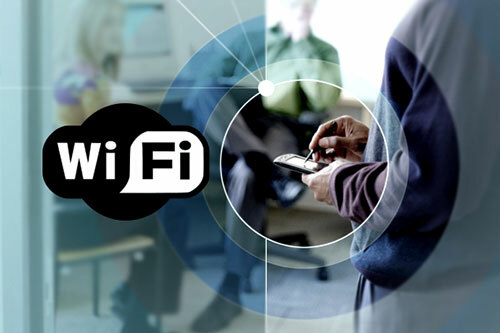 Your customers seek Wi-Fi networks whenever possible to obtain a faster and higher quality mobile data experience. And as the number of smartphones and tablets increases exponentially, demand for data bandwidth is ever increasing. A seamless Wi-Fi offload solution designed by experts can provide your subscribers with a unified virtual data network that is comprised of both the cellular and Wi-Fi networks. This enables handsets and tablets to automatically switch between networks and connect to Wi-Fi access points as often as possible, seamlessly and without any manual steps or confirmations on the part of the subscriber. Vayosoft provides Mobile Backup solution for all Israeli Cellular providers (Pelephone, Cellcom, Partner, Hotmobile, 012Mobile) and several Network providers (012Internet, Netvision). Web interface, Mobile clients and PC Client colors, icons and languages can be changed. 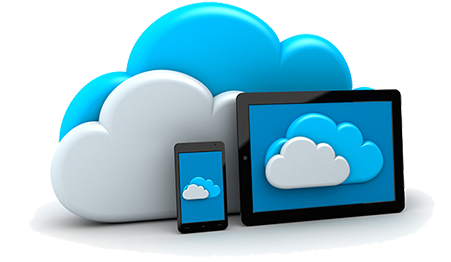 Our clients have cloud files presentation from mobile. All images and video files presented as thumbnails. While backing up previously not synchronized items, that exists same on Client and on Server side, the smart Duplicate protection algorithm will prevent duplicates. Optional update – user can choose to ignore and continue using the current client version. Mandatory update – the update process cannot be ignored. The iPhone and Android have the Android and iOS build in update applications process, so probably this ability has less importance and may not be needed today. Roaming status can be checked by app from SIM (on supported platforms) or by server side (after integrated with Cellular operator). Users can be warned about application working in Roaming. Application can be blocked while working in Roaming with Cellular network (but work usually with Wi-Fi). 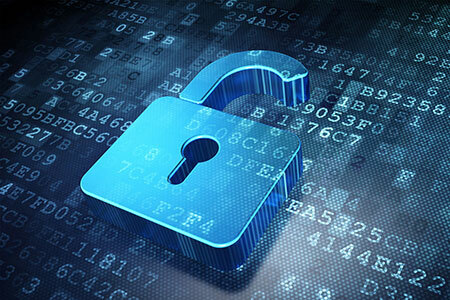 All Backup sources can use the secured connection (HTTPS). The storage limitation can be chosen by customer. Demo account has 5GB of media storage space. Video files can be streamed to all devices regardless the video type or codec. To support this we’re using the video transcoding servers that convert all videos to universal format, which supported by at most all mobile devices. The video streaming will use the transcoded file to provide low network use and fast streaming. We have the ability to share files backed up from any source. The files will be presented with user friendly interface in browser (PC or Mobile). The solution can perform scheduled operations (AutoBackup) for users with specific interval. -	OTP (One Time Password) authentication. The user will add the MSISDN and we’ll send temporary password to the mobile. The solution supports secured Wi-Fi connection (HTTPS). While using "Header Insertion" client identification (based on 3G network) the Wi-Fi connection requires at least one 3G connection performed before using Wi-Fi (for identification and receiving secure key). Fax2Mail Cellular Fax2Mail service allows mobile operators subscribers to receive faxes directly to their private email. Using subscriber's mobile phone number with a perfix, the service is simple and easy replacement for fax machines. In the world of communications, less and less is done using paper. So, the paperless office may still be a dream, but paperless communication is becoming a de facto reality. However, despite the popularity and ubiquity of e-mail, fax use remains persistent and surprisingly high. Many sectors are holding on to the fax as a way of communication. These include accountants, lawyers, travel agents, purchasing managers, etc. Ordinary consumers also need to fax documents from time to time in order to work with the above sectors, as well as insurance companies, medical care providers, and so on. Internet fax services allow people to send and receive faxes, without having to purchase an actual fax machine. Fax machines themselves are not in such common use. The system is End-to-end solution for Wi-Fi Data Offload Aimed at cellular operators. Wi-Fi offload is a win-win proposition for cellular operators, MVNOs, cable providers, Smart City networks, Wi-Fi infrastructure vendors and their subscribers. Your customers seek Wi-Fi networks whenever possible to obtain a faster and higher quality mobile data experience. And as the number of smartphones and tablets increases exponentially, demand for data bandwidth is ever increasing. A seamless Wi-Fi offload solution designed by experts can provide your subscribers with a unified virtual data network that is comprised of both the cellular and Wi-Fi networks. This enables handsets and tablets to automatically switch between networks and connect to Wi-Fi access points as often as possible, seamlessly and without any manual steps or confirmations on the part of the subscriber. 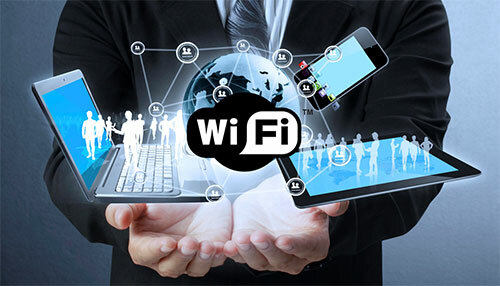 The Wi-Fi connection profile is set by the operator according to a variety of parameters and thresholds, such as offloading to Wi-Fi whenever Wi-Fi offers a better data connection than the cellular network. Cellular operators: reducing the load on their 3G/4G cellular networks, each Wi-Fi hotspot function as on more cell tower. MVNOs: reducing the cost of data paid to legacy carriers. Smart City: offering free Wi-Fi to residents in the municipal area. Cable companies and Wi-Fi vendors: offering paid Wi-Fi to a variety of private and commercial customers. Home and business Wi-Fi Offloading: Either at no charge or paid. 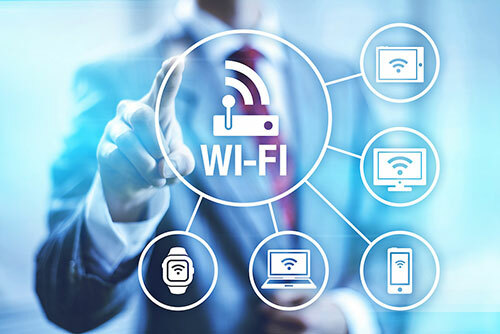 Wi-Fi offload solutions, such as OnRoad Wi-Fi, provide all these types of companies – each with differing priorities – the ability to offer their subscribers one virtual network. Each company can use the OnRoad Wi-Fi Profile Server to tailor the Wi-Fi connectivity settings to meet their needs and the customers’ expectations. Cellular operators and MVNOs are strategically building up their proprietary and partner Wi-Fi networks, effectively transitioning from radio-only networks to providers of integrated radio and Wi-Fi networks, to supply subscribers with unparalleled data possibilities. Smart City and Wi-Fi vendors can benefit from smart load balancing solutions within their Wi-Fi assets and manage the APs while delivering a superior data experience to their users. OnRoad Wi-Fi is an end-to-end solution that provides both operators and users with a superior experience while providing maximal savings to operators. OnRoad Wi-Fi: a single system to manage data offloads on an integrated Wi-Fi and cellular network. 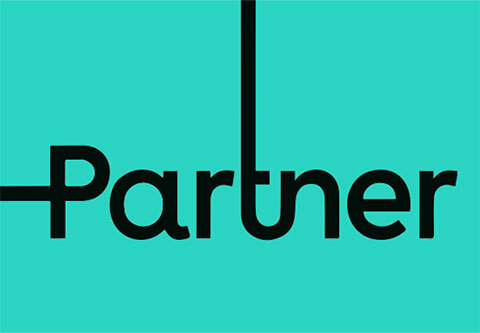 Partner Communications commenced full commercial operations in January 1999 and by 31 March 2001 had over 1 million subscribers, representing an estimated 21% of the cellular market in Israel at that time. As of June 2016 it has 2.7 million subscribers. The prefix (area code) for Partner customers is 054, although customers who requested to keep their old number from a different cellular company may have a different area code, as required by law. On 15 January 2007 Partner was granted a license to provide terrestrial telecommunications nationwide which gives it the option to operate a wired telephony; initially the service was provided for large businesses only. On 1 January 2009, the company commercially launched its ISP services and Landline services (based on the Session Initiation Protocol) for private users and small businesses. These services rely on the combination of Nokia Siemens Network core services and Siemens Gigaset residential gateway. The combination of these allowed Partner to launch several unique services such as multiple calls on a single line, or *77 which allows users to choose whether to answer an incoming call on their home phone or their Orange mobile phone. 013 Netvision Ltd. engages in the provision of Internet services in Israel. The company also provides information security, hosting, anti-virus services, Website filtering, domestic and international calls, call center, outsourcing, and international telephony services, as well as offers complex Internet and Intranet, and integrated communications networks. It serves banks, government offices, newspapers, academic institutions, telecom companies, and industrial and high-tech companies, as well as business parks. The company is based in Rosh Ha'ayin, Israel. 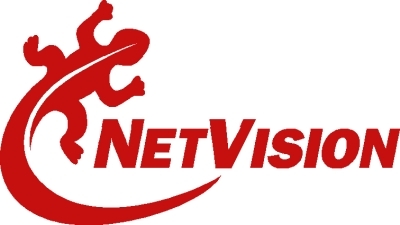 013 Netvision Ltd. is a subsidiary of Cellcom Israel. Bezeq International (BI), Israel's leading internet and international telecommunications provider, was founded in 1996 as a wholly-owned subsidiary of Bezeq, the Israeli Telecommunications Corp. Ltd, Israel's largest telecom group. Today, Bezeq International is considered a market-leader in all of its core fields of expertise, providing comprehensive communications solutions in Internet, Telephony (International, Domestic and Intra-Organizational), IT and Cloud Computing Services, Hosting, Data Communications and Information Security Solutions. 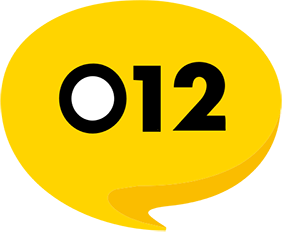 As of December 3, 2006, 012 Golden Lines Ltd. was acquired by B Communications Ltd. 012 Golden Lines Ltd. provides international communications services for telephony and Internet in Israel. The company’s services to business customers include various Internet connectivity services for businesses; international dialing services from anywhere to anywhere worldwide; and data communications. It also provides inland and international VPN services, information security solutions, and data center services, including Web site hosting and Co-location. The company provides private customers with a range of Internet services, including regular dialing, broadband fast Internet on cables and ADSL, and wireless Internet. It also offers 012 mail - email services that include the use of a personal mailbox from any computer, anti virus, anti spam, content filtering, surfing from anywhere in the world, daily business, and current affairs magazines directly to email. The company was founded in 1997 and is based in Petach-Tikva, Israel. Hot Mobile (formerly known as Mirs Communications Ltd. until May 2012), is a wireless telecommunications company based in Israel and a subsidiary of Hot Telecommunication Systems Ltd. (HOT). Hot Mobile provides nationwide wireless service using UMTS in the 2100Mhz band, with supplemented coverage through a domestic roaming agreement with Partner (until they reach full coverage). The company also operates a separate legacy network utilizing Integrated Digital Enhanced Network (iDEN) technology (in the 800Mhz SMR band) with PTT service that appeals mainly to businesses and large organizations. While Vayosoft targets markets including fixed and wireless network service providers, ISPs and large enterprises, our primary focus is on large scale mobile and web solution systems for the telecommunication companies. This allows operators to preserve their investment, maintain their customer base while at the same time offer new and corporate services to expanding and demanding markets. Vayosoft mission is to continue to be the advanced messaging industry leader by providing technology innovations to achieve efficient, flexible and economical communications, through all types of media, including Internet, mobile and fixed-line telephony service providers throughout the world. Vayosoft in R&D, sales and support activities are augmented by strong strategic alliances. Vayosoft partners with the leading companies in order to provide complete, best of breed solutions for network operators.